It might sound formidable, but the scientific method is actually quite a logical and easy to use tool that is the foundation for all great experimentation. Once you start using the method, it becomes second nature. The best part is that this is one lesson that is not set in stone, you can adapt the scientific method to meet your needs. All you need is some solid critical thinking skills. 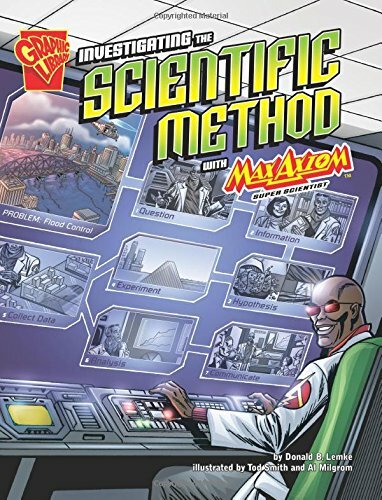 The scientific method is simply a series of steps used during experiments to guide the process. The key here is the word “guide”. This method is not set in stone. 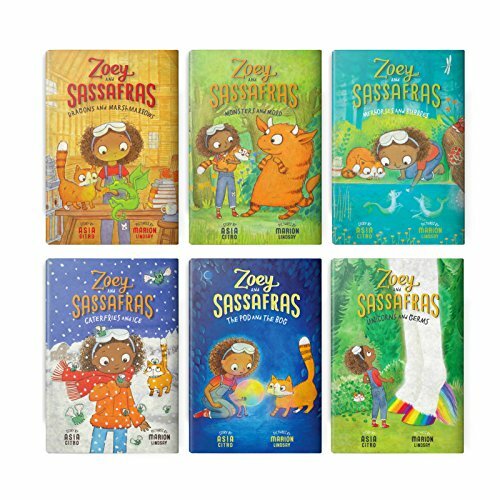 Each scientist has their own variations they prefer, plus adaptions will be required based on the subject being investigated. 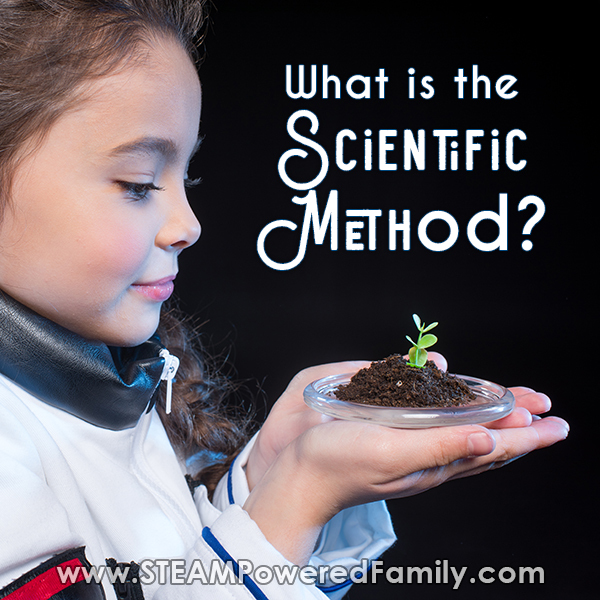 We use the scientific method in many of our projects here at STEAM Powered Family. 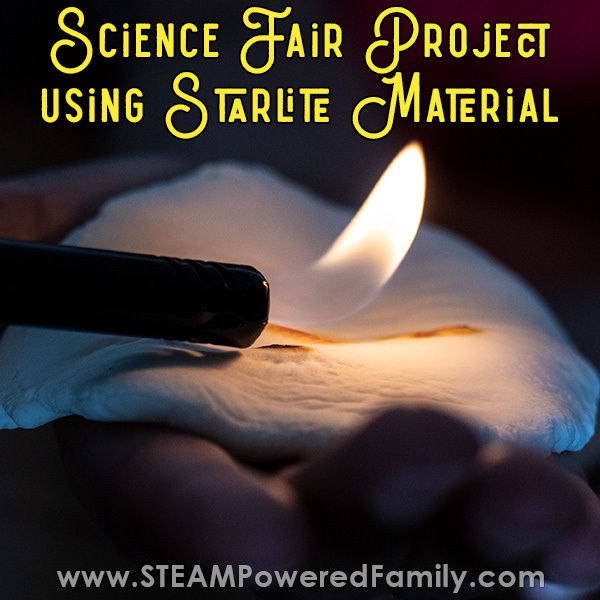 Recently we spent months working through the method as we researched Starlite. We spent weeks moving from Research to Experiment to Observing and Evaluating, back to Research and through the steps again. We repeated the steps until we were ready for the final step, sharing our results. That’s a key thing to also understand about the Scientific Method, it is not a linear set of steps. They are simply meant to guide you through the experimentation in order to achieve the best results. This may mean taking steps back, then forward, until you ultimately achieve a result worth sharing. The scientific method has been used since the 3rd century BC by scientists around the world as they learned about the world around them. The goal is to gain greater understanding and further our knowledge by applying critical thinking skills and scientific investigation in a logical, predictable, way. One question I often get is, how many steps are their in the scientific method? Well, as you can probably guess the answer is, “as many as you need.” Below I have outlined 7 steps of the scientific method, however, there may be a reason you don’t need one of the steps. Or maybe you need to repeat the steps a few times, making it a 10 step scientific method. Keep in mind, the scientific method is meant to be a guide. Adapt it to suit the needs of your project or assignment. 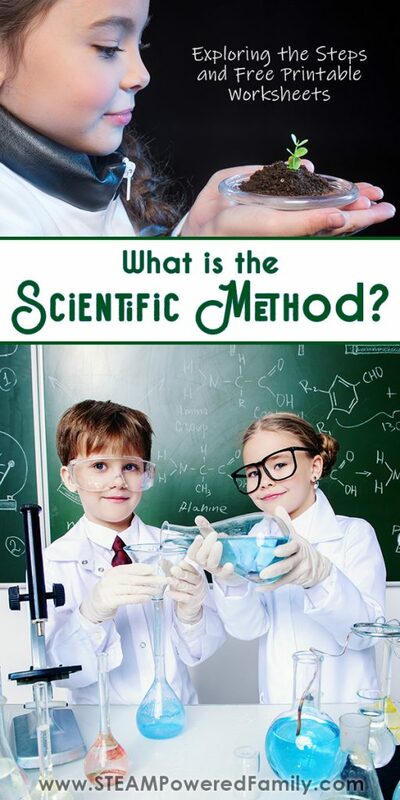 Applying the scientific method is actually a very simple process that we do every time we do a science experiment. It becomes second nature to think like a scientist once you get the hang of it. 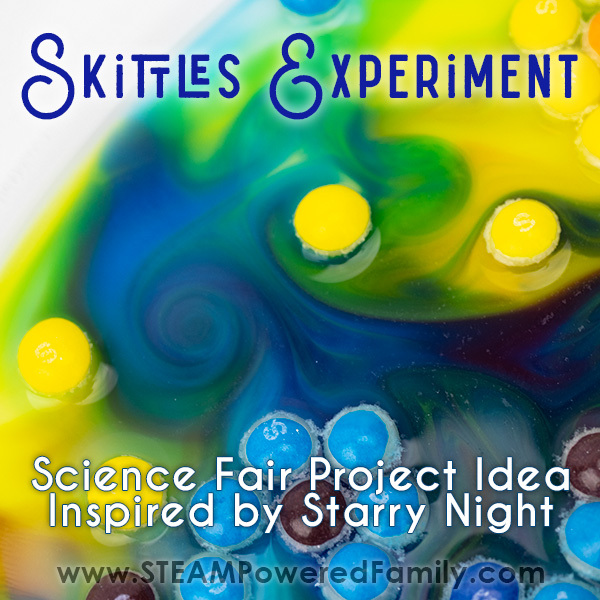 For many kids, their science fair project is the first time they are learning about the Scientific Method. If you are finding it all a bit overwhelming, it’s OK. Take a deep breath. Just think about each part as one tiny step that will eventually bring you to your final project. Just take one step at a time. The first step is a lot of fun and where many kids shine. Especially our creative thinkers who like to ask questions! If you are struggling with this step, try coming up with a few questions. Then carefully consider your questions. 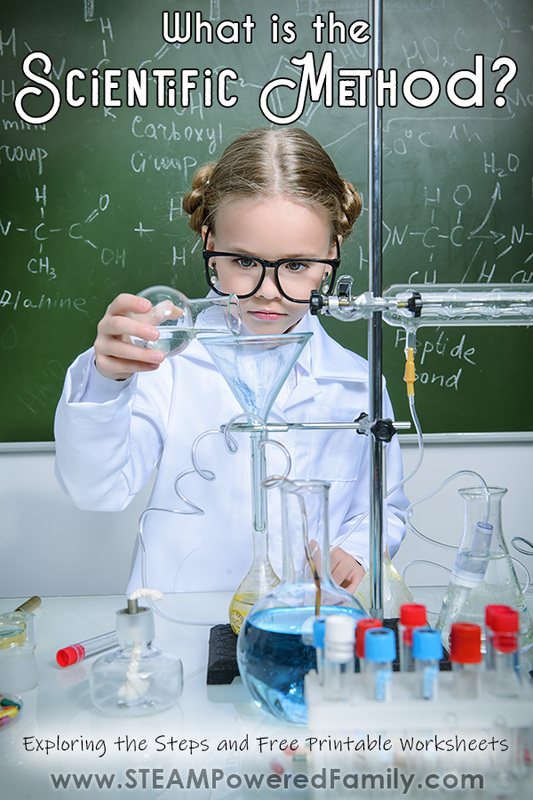 If this is a science fair project or classroom assignment, their may be some rules you need to follow. For example, your question may need to be one that has a measurable, quantitative, result. Simply, this means the results may need to be numbers. Considering the requirements of your assignment and project, pick your question, it will be the driving force behind your science experiments. Now we do some research. The idea here is to gain a better understanding of your topic and work that has been done in this area before. We want to learn from others mistakes, not repeat them. You can use books, library, the internet, documentaries or experts in the field to do your research. Make sure you take notes and record all your sources. 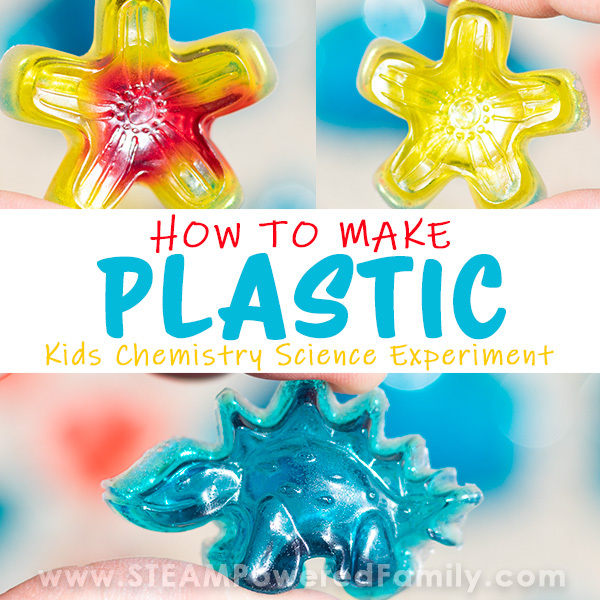 Use this information to start forming ideas for how you will conduct your experiment. This is your best educated guess or prediction, based on all the research you have done, and perhaps some preliminary testing (or experiments you have done in the past), on what the results will be of your experiment. It may not seem important and I know you will be super excited to dive into your experiment, but it is important to come up with your hypothesis. This is how you will evaluate your results and determine the success or failure of your outcomes. Once you have come up with your hypothesis make sure you write it down. Next we set out to do some testing. You will need to do a few things at this stage including listing the materials required for the experiment, the steps that will be taken, your variables and your measurable outcomes. There are three types of variables in an experiment. A Constant or Controlled Variable stays the same throughout the experiment. The Independent Variable is the one you will be changing through the experiment. The Dependent Variable is measurable and is where you are focusing your observations to see how they change when you change the independent variable. You will want to establish what all these variables are before starting your experiment. This is where you can really fall down the rabbit hole of science! 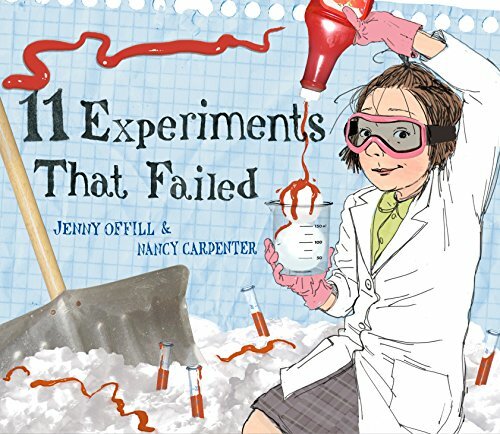 The idea here is to carefully observe and evaluate your experiment results. Then you should repeat the test, perhaps with some tweaks learned from previous experiments until you can replicate it perfectly each time. You want to develop a method that gives you rock solid, predictable, results. Now we want to take a look at our measurable results and analyze them to determine if our hypothesis was correct, partially correct, or completely wrong. We can also consider at this stage how we might do things differently in future experiments. With some experiments it is also important that someone else can reproduce the results. It is only when the results can be replicated reliably that we can call a scientific discovery valid and sound. That’s why it is so important to share your results. The scientific method is the application of critical thinking skills in a reliable pattern. The brilliance of practicing and mastering this method of thinking about experimentation, is that you will start to automatically apply it as you delve into more complex projects. Scientists around the world, and throughout history, have used these methods. It is a logical way of gaining new knowledge. It can even help you with more simple events in real life. Imagine you are trying to fix a broken dishwasher. You can use the scientific method to guide you through the process. First step, ask a question. What is not working? Next do some research on how dishwashers work and how to fix them. Make your hypothesis about what part is broken. Do the repairs to that part. Evaluate your repairs, does it seem to be working now? Confirm if your hypothesis was correct, or return and come up with a new educated guess based on information you have gained doing the repairs. Finally, share your dishwasher repair story with friends so they know who they can call when their dishwasher breaks! Hopefully this helps you see how the scientific method is not a scary thing, it is simply a way of thinking and experimenting to gain knowledge and insights. 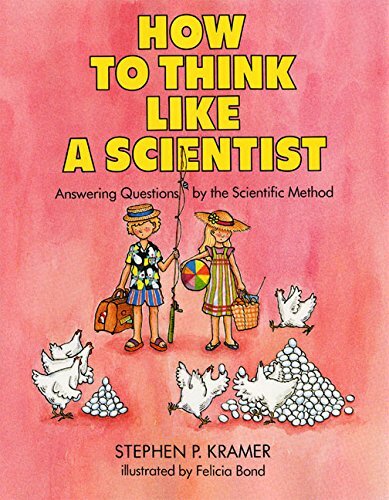 Of course, as you advance in science the method is used more rigorously, with rules, regulations and limitations, but for kids and general public, understanding the scientific method still has great value. 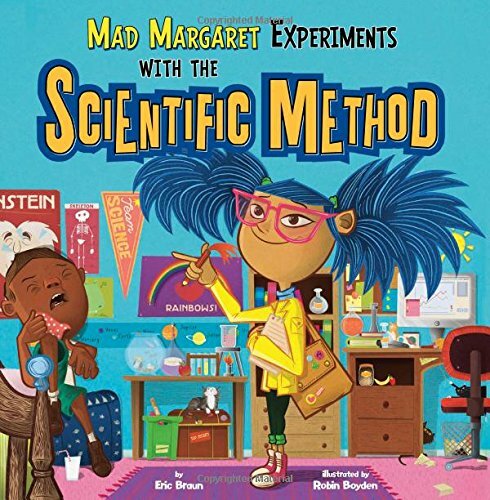 Here are some books we love that include the scientific method. To help you on your exploration of the scientific method I have created some worksheets that are available. 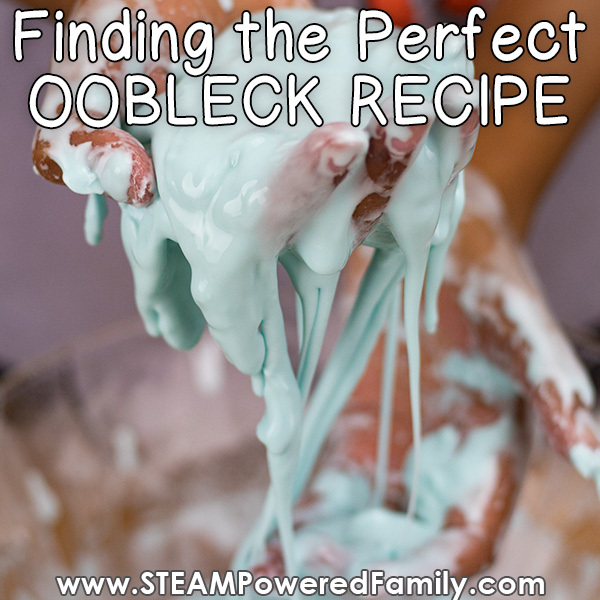 Simply join our STEAM Powered Family mailing list to access this and many other free educational resources. 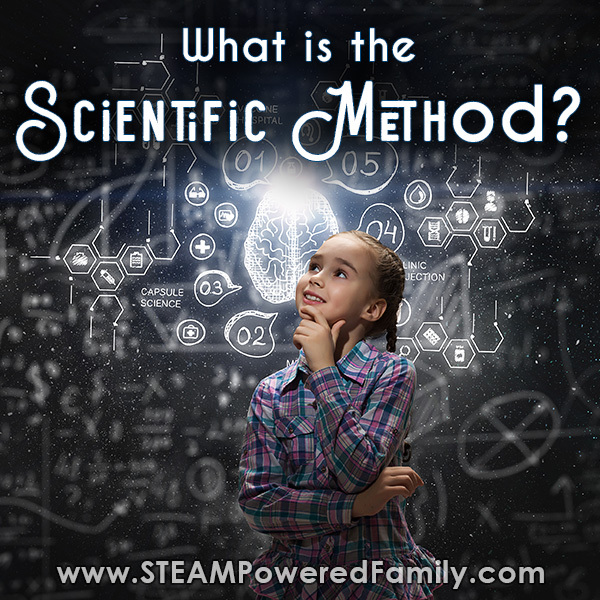 Subscribe to the STEAM Powered Family newsletter and get free Scientific Method Worksheets plus many more free educational resources.